Each year, from November 5th–11th, hundreds of commemorative ceremonies and events will take place across our country to commemorate Veterans’ Week. These are opportunities for all Canadians to recognize the contribution our Veterans and Military personnel have made and to honour those who made the ultimate sacrifice on behalf of Canada. There are so many ways to remember and honour our Veterans: wear a poppy and attend a local Remembrance Day cenotaph ceremony. Together, it is our duty to pass on our gratitude and keep the legacy and memories of our Canadian Veterans alive. Our deep military history and way of life recognize the need for us to remember the sacrifices made by those who fought for our liberty, peace, security, and freedom. 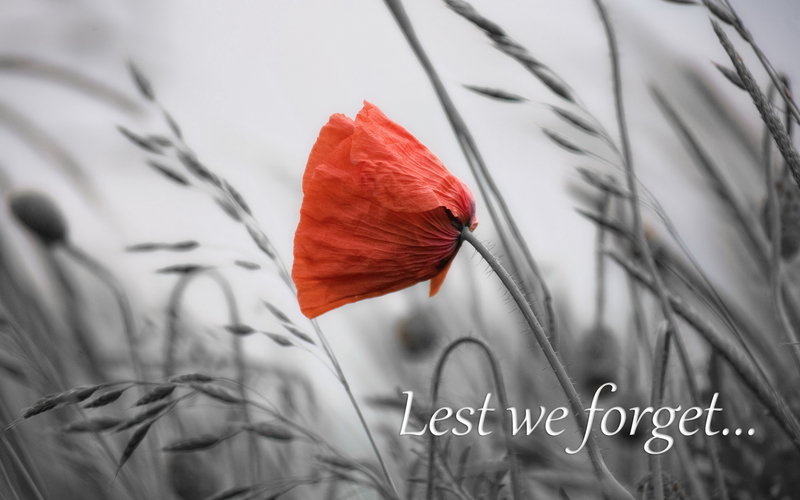 This Veterans’ Week, take time to remember them so at the 11th hour, on the 11th day, of the 11th month take time out and observe a two minute moment of silence. This year I will be attending the Remembrance Day Ceremonies at the North Preston cenotaph. One way that the municipality recognizes and supports its local volunteers is through its Annual HRM Volunteer Conference. This year marks the 17th year of providing valuable networking and learning opportunities for local volunteers. Volunteering contributes towards public safety, fosters good neighbours and builds great neighbourhoods. The conference will be held on Friday & Saturday, November 17th & 18th at the Double Tree Hilton (formerly Holiday Inn Harbourview ) 101 Wyse Road in Dartmouth. 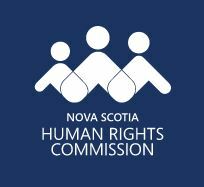 If you have any questions about the conference, please call Shauna Shirley at 902-869-4202 or 902-456-9683 (to avoid long distance calling charges) or on the web at hrmvolunteerservices@halifax.ca. The conference agenda that can be found at: www.halifax.ca/about-halifax/volunteering/volunteer-conference . lunch, nutrition breaks, and refreshments. Each year HRM recognize the extraordinary contributions of individuals and groups who volunteer their time and skills to provide services and programs in our communities. Nominations are now being accepted in three categories: adult, youth (ages 13-19) and community group. Successful nominees will be notified in March 2018. An awards ceremony will coincide with and is in celebration of National Volunteer Week in April 2018. The deadline for nominations for the 2018 awards is Friday, December 15th, To find out more information about the awards, nomination criteria and to nominate someone who’s made a difference in your community, go to: www.halifax.ca/about-halifax/volunteering/volunteer-awards-halifax or send by Fax # 902-490-4535 or send by regular post to PO Box 1749, Halifax, NS B3J 3A5. You may also contact Shauna Shirley at telephone 902-869-4202 or 902-456-9683 (to avoid long distance calling charges) or send an email message to hrmvolunteerservices@halifax.ca. 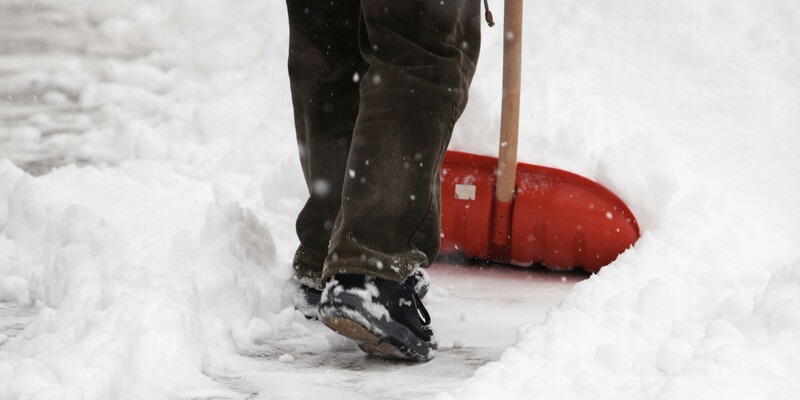 There is a snow removal program available to seniors (65 years of age or older) and for persons with disabilities throughout all areas of HRM. The program is NOT available to landlords. You must reside in a single dwelling home that you own or rent. Its mandate is to provide a resource to clients for the removal of snow for safe access. The program is limited to those households with a combined total income not exceeding $32,000. 2269 Gottingen Street Halifax, NS B3K 3B7. Applicants will be placed on a list based on a first come, first serve basis. Apply now before the snowfall. Or, you can also return the application to an HRM Customer Service Centre in Musquodoboit Harbour and at Alderney Landing in Dartmouth. Just a reminder to all community organizations that are already on this program that you must reapply annually to keep your registration and tax exemption level current. The United Way Halifax and HRM are engaging communities to ensure issues of poverty are understood from urban and rural perspectives and to identify the solutions that can have the biggest impact. With this focus, they are challenging communities to develop solutions that address the needs of those who are most vulnerable and strengthen long-term health and quality of life for all in our community. To date, the Old School Gathering Place and Inclusion Works have agreed to be the ‘backbone’ for development of a coalition of groups from the Eastern Shore to help move some of these ideas of poverty reduction forward. They are currently calling themselves the Prosperity for All Coalition. Check out the Inclusion Works Facebook page for more info. The communities of Musquodoboit Harbour, West Petpeswick, East Petpeswick, Smith’s Settlement and Ostrea Lake will be mailed a Plebiscite Question on whether or not they want to retain their local common area rate of ½ cent per $100 assessment. (for example a $200,000 property pays $10.) The origins of this local tax rate dates back to the late 1980’s when the ballfield lighting project was done by the rink. After HRM Amalgamation, the upkeep of those ballfield lights transferred to the municipality and its operational costs were incorporated into the general tax rate. Since then the fund was used to help pay for some local recreation projects in those areas. HRM staff has been working on the Plebiscite Question, its distribution list and the mechanics of how the vote will be conducted and counted. It is expected to be mailed out sometime in November. More information about this issue will be included with the ballot question. If it should stay, then there will be more consultation on how it will be managed. MAY 2018 – ISSUE # 246 – HAPPY MOTHER’S DAY! October 16, 2016 Thank You! OCTOBER 2016 – ISSUE # 227 – HAPPY THANKSGIVING! August 2016 — Issue #225 – Happy Natal Day! July 2015 – Issue 212 – HAPPY CANADA DAY! SEPTEMBER 2014 – ISSUE # 202 – WELCOME BACK TO SCHOOL !